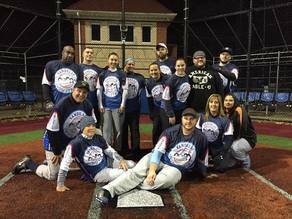 Recreational and Competitive Adult Softball Leagues and Tournaments throughout Suffolk County. Now Registering Teams for Summer Softball Leagues and Tournaments. Call us today at (631)244-1435 for more information!